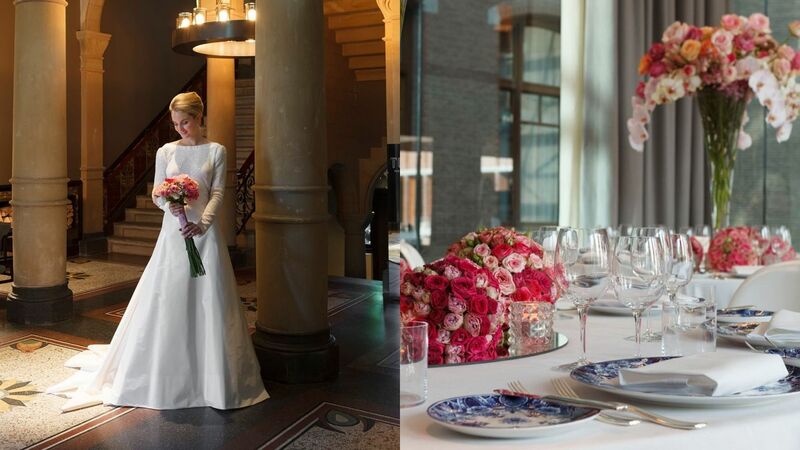 Did you know that the Conservatorium is one of the most renowned proposal and wedding venues in Amsterdam? We don't know how it started. Perhaps the soaring interiors of our lobby captured the soaring emotions of a pair in love. However the tradition was born, people began choosing our hotel to ask the biggest question of their lives, and in ever more romantic ways. We helped one man secretly bring an entire choir inside, to serenade his sweetheart. But our best kept secret? 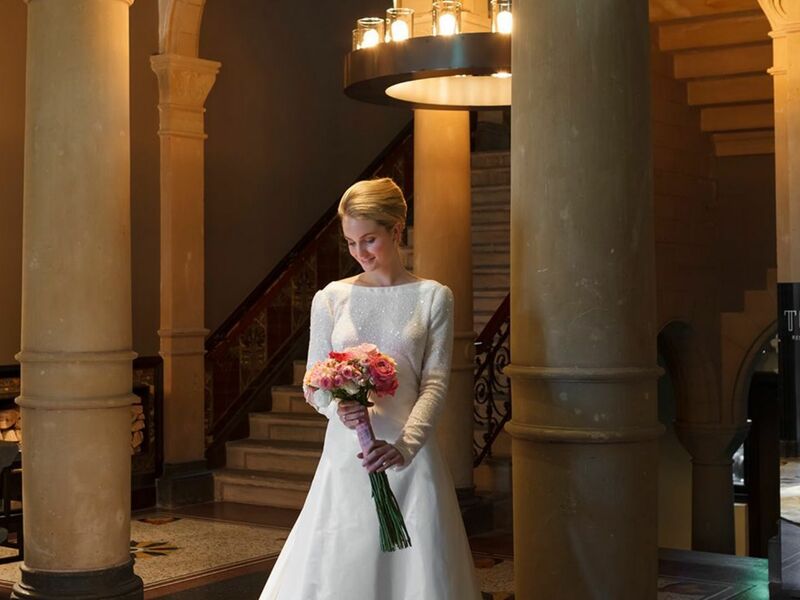 What we can offer couples for their weddings – a dedicated private events team, effortless elegance in every detail, and a honeymoon penthouse like no other. May we propose a conversation with our wedding planner?